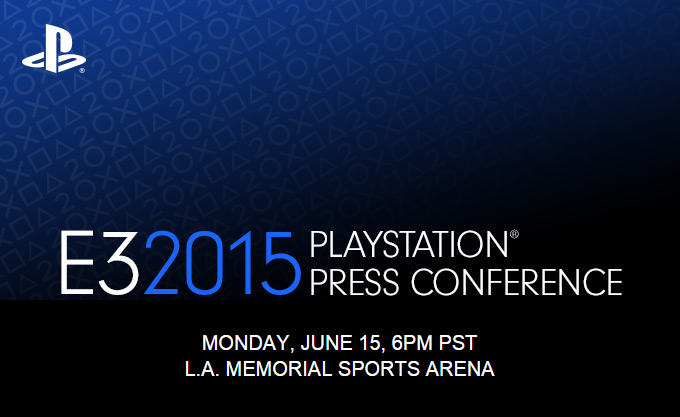 E3 2015 - Here We Go! About a month away but it's that time of year again, kids. And it looks like announcements and preparations are underway. 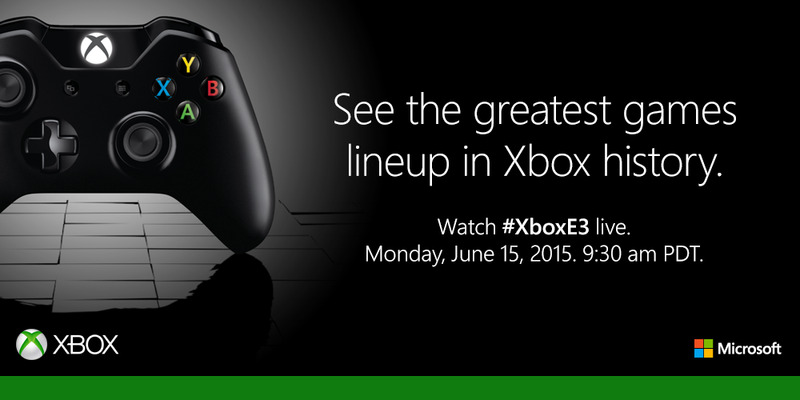 Looking forward to the MS show purely for a Gears reveal.